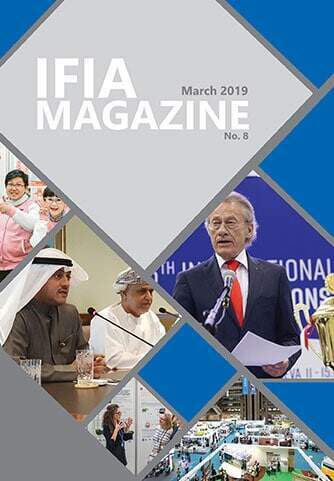 IFIA has partnered with Korea Electric Power Corporation (KEPCO), in an International Energy Challenge to scout the technologies in the field of Energy, Electricity, ICT and Eco-friendly Technologies. 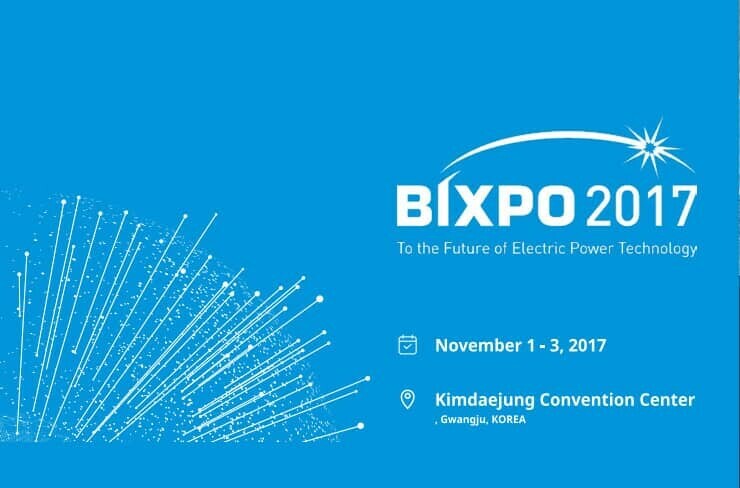 Solution providers -inventors, researchers, scientists, entrepreneurs, etc.- are invited to submit their proposals until 31 August 2017 by entering into www.bixpo.kr and clicking on the International Participants. KEPCO will also invite participants whose energy platforms are selected to submit a fixed-price proposal to customize their system for KEPCO. Click to find more details.